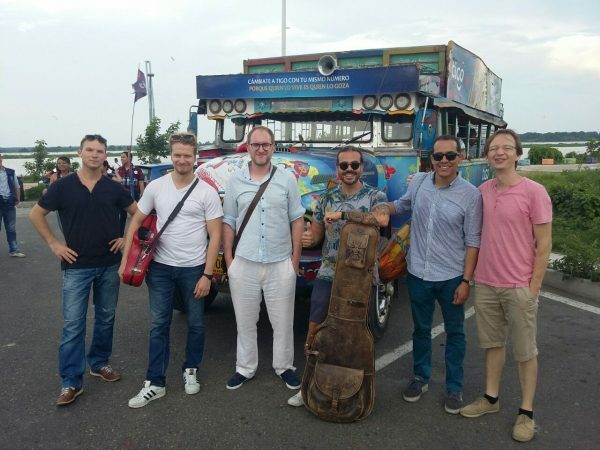 Here you can see some impressions from our tour in Colombia. In our brand new EPK you will see a a bit about the composition and creation of our new album "Adventures". Adventure, a yearning, that is not satisfied by the daily routine. The hunger of new experiences, new lands, new traditions. 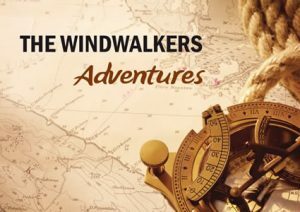 The Windwalkers crystallized exactly that with his music: a little bit adventure and a lot of south america for the daily grind. The Album is ennobled by the participation of the Latin-Jazz-Icon grammy-awarded trombone player Joe Gallardo. What a concert!! 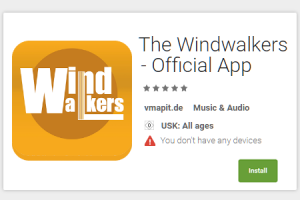 The Latin-Fusion-Sextett "The Windwalkers" from Mannheim was frenetically aclaimed. Together on stage was the trombone legend and grammy awarded Joe Gallardo. The audience was wildly excited. Spontaneous applauses and cheers proved that. Fast Help from our Drummer Franz Eichberger, a song from our last production Adventures" ft. Joe Gallardo. Have fun!! Our app is finally online! With this app you can stay direct in touch with us via your celphone.